Entering Friday night's game, Yankees DH Alex Rodriguez has 2,999 career hits. Here's a look inside some of the numbers for Rodriguez as he inches closer toward another milestone this season. Rodriguez would be the 29th player in Major League Baseball history to collect 3,000 hits in a career. Rodriguez also would become the second to accomplish the feat while wearing a Yankees uniform. Derek Jeter became the first in 2011. Alex Rodriguez's career hit No. 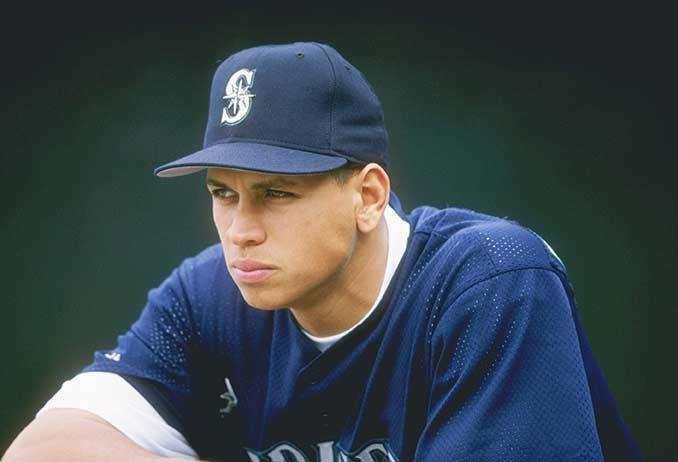 1 came in the fourth inning against the Boston Red Sox on July 9, 1994. It was an infield single off Sergio Valdez in his fifth career at-bat. 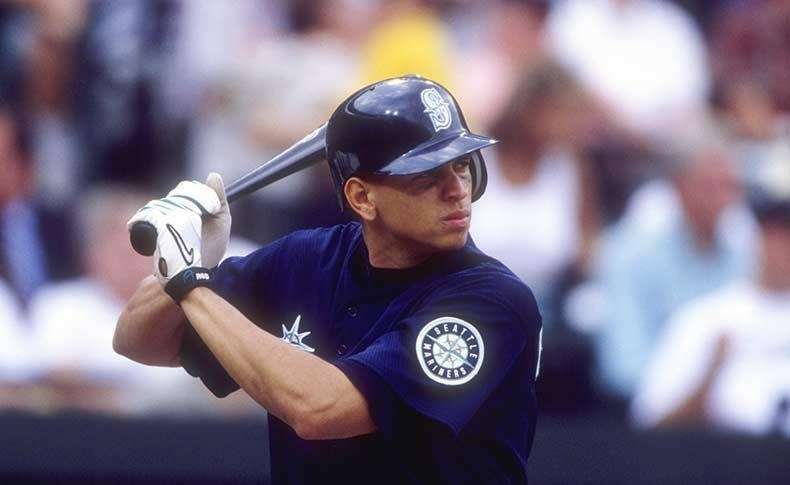 Alex Rodriguez totaled 966 hits in his first seven seasons with the Seattle Mariners. 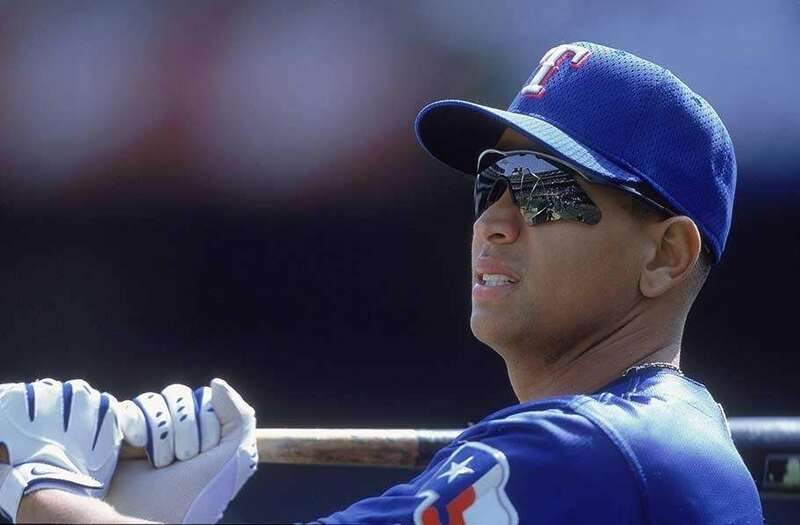 In three seasons with the Texas Rangers, Alex Rodriguez totaled 569 hits, including 156 home runs. 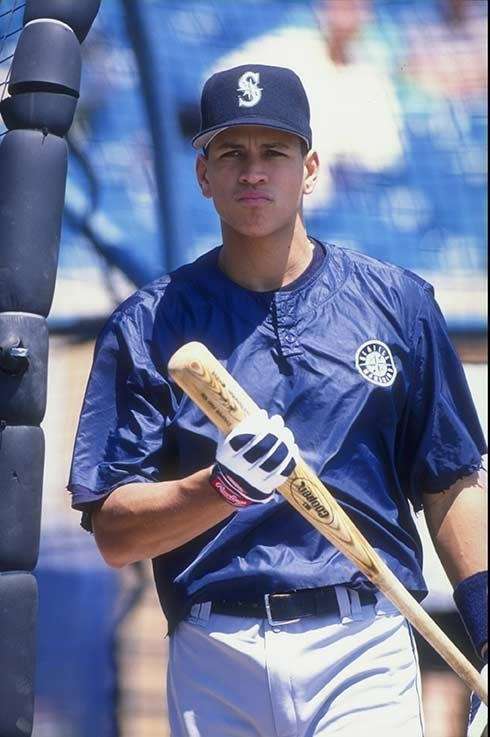 Alex Rodriguez has never had less than 103 hits in a full season (He had 33 hits in 48 games in 1995). 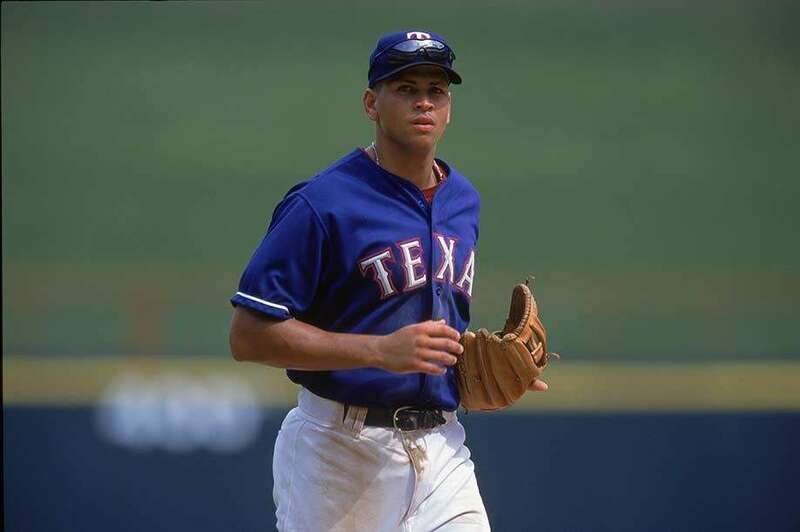 Alex Rodriguez played his first 10 seasons at shortstop before coming to the Yankees. As a shortstop, A-Rod has totaled 1,529 hits. As a third baseman, he's at 1,305. 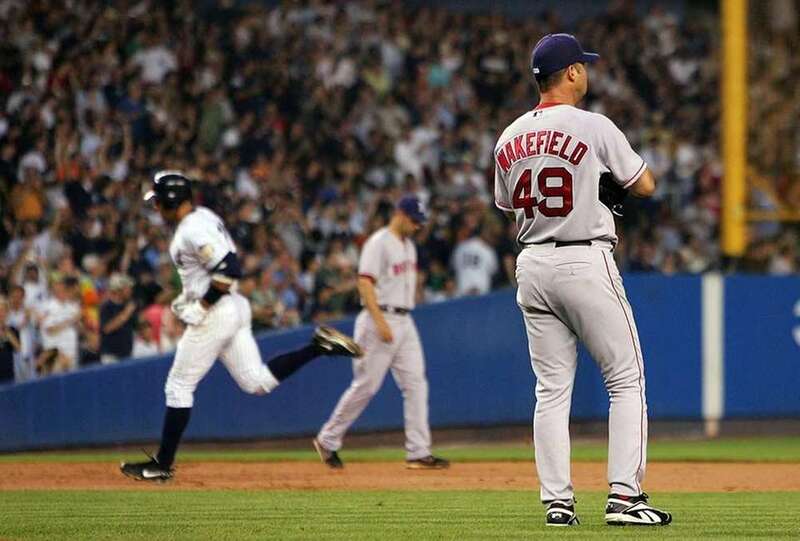 Tim Wakefield has given up the most hits to Alex Rodriguez with 26. 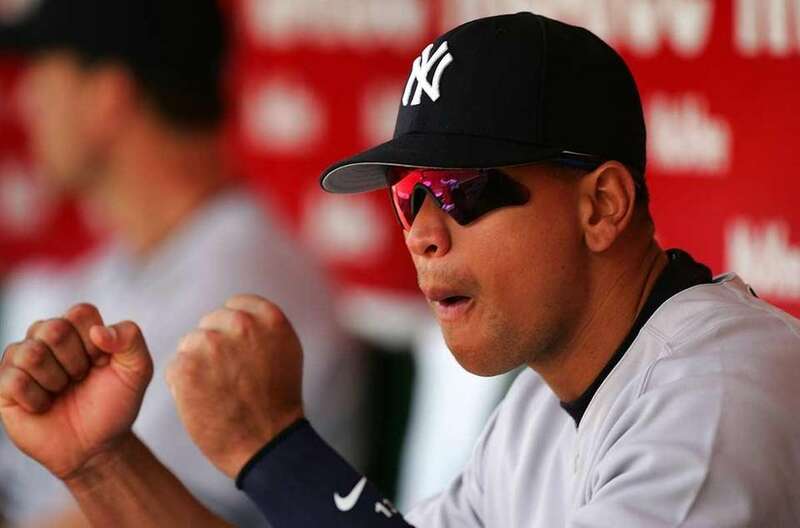 A-Rod was 26-for-94 (.277) with eight home runs and two doubles against the Boston knuckleballer. Of his 3,000 career hits so far, 22.2 percent of them have been home runs. That's the highest percentage of any player with 3,000 or more career hits. 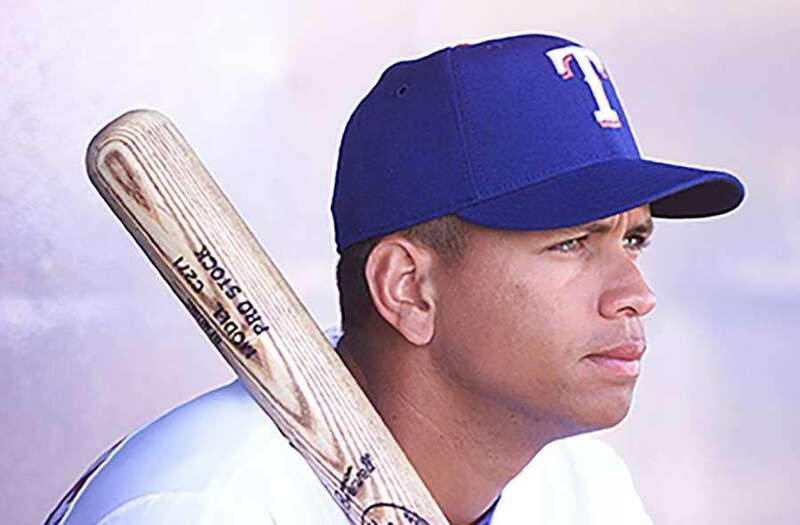 The only place in the batting order where Alex Rodriguez has never had a hit is the eighth spot. He's 0-for-10 with a walk when hitting eighth in the lineup. He has 1,112 career hits in the cleanup spot. May is Alex Rodriguez's best month for hits with 550. Alex Rodriguez has three pinch-hits in 22 career plate appearances. 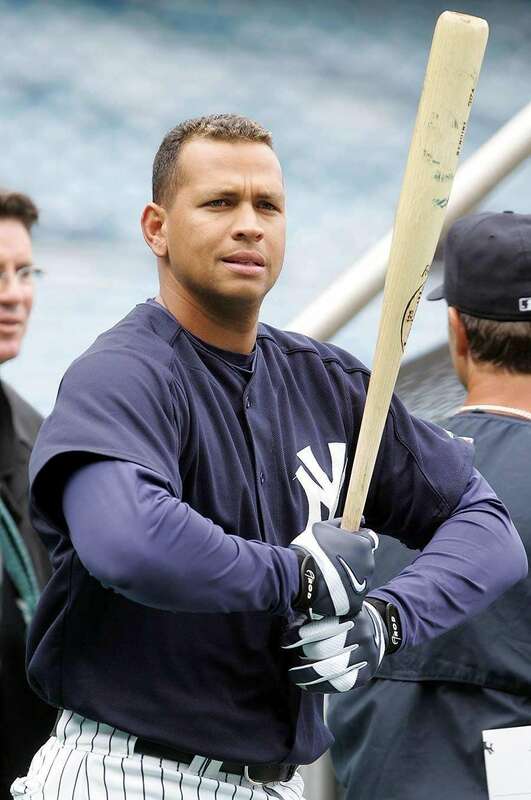 Alex Rodriguez has 1,513 career hits in his home stadiums and 1,487 as a visiting player. An impressive 61.8 percent of Alex Rodriguez's career hits so far (1,853) have come in wins for his team.